It's was a shaky day here in Wellington yesterday. Luckily we managed to get our Food delivered prior to the roads clogging up :-) Lots of favourites back in stock and some new products on the shelves as well. Santa Maria Potato Seasoning. I couldn't decide which size to take so I took both :-) 160g and 375g. 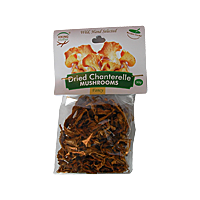 - A fabulous seasoning for you French Fries and baked/fried potatoes. Pågens Krisp Rolls. 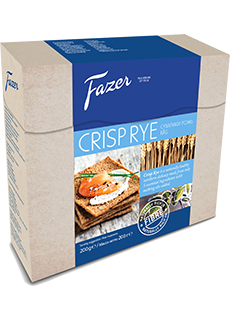 Golden Wheat or Wholemeal - The perfect match for all kinds of snacks, meals and servings. Kims Tomato Skruer - Kims crunchy screws with the fresh taste of tomato. Unbeatable. Stångmix - an exquisite mix of hand-cut "pingvin stång" favourites - salty, sweet and ready to enjoy! 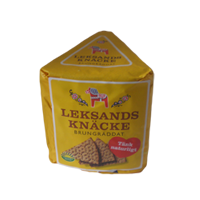 And how can we order from Denmark without getting some Licorice :-) New flavours: Blue Jeans and Zulu Licorice. And we also got some more Dominos in a larger 140g bag. Back in stock: Fiskemandens Curry Herring, K-Salat Remoulade, Coarse Remoulade, Odense Nougat, Singoalla and Kims Skruer (in a larger 150g bag). 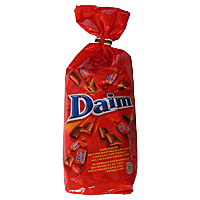 We have also received a shipment from our other distributors: VP Dill Herring, Daim Bags , Amanda Mackerel Snack , Fazer Rye and much more back in stock. Congratulations to Anna Hannerfors who won our gift box full of goodies last month. I hope you are enjoying the treats. Like us on facebook to make sure you don't miss out on future competitions and giveaways! Ho Ho Ho - It's that time of year! Thank YOU to all of you who have sent in your Xmas wish list to Santa. Our order is about to be sent off to the northern hemisphere next week. Any last minute wishes? Further price reductions on Kalles Kaviar, VP Mustard Herring and Sprats - Scandinavian Anchovies. 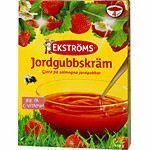 Cloudberry Jam - An arctic exclusive delicacy! 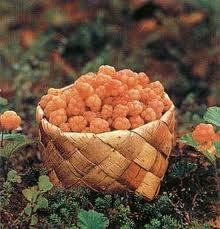 Cloudberries occur naturally throughout the Northern Hemisphere.The ripe fruits are golden-yellow, soft and juicy, and are rich in vitamin C. When eaten fresh, cloudberries have a distinctive tart taste. When over-ripe, they have a creamy texture somewhat like yogurt and a sweetened flavour. They are often made into jams, juices, tarts, and liqueurs. In Finland, the berries are eaten with heated "leipäjuusto" (a local cheese; the name translates to "bread-cheese"), as well as lots of cream and sugar. 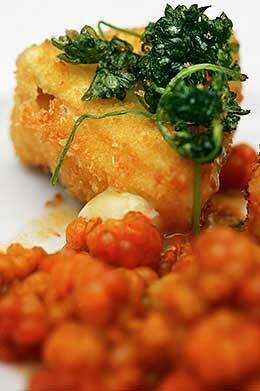 In Sweden, cloudberries and cloudberry jam are used as a topping for ice cream, pancakes, and waffles as well as deep fried camembert. 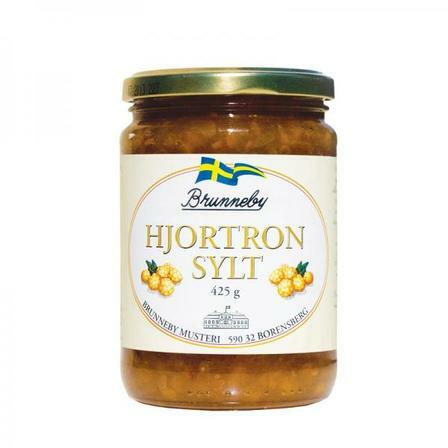 In Norway, they are often mixed with whipped cream and sugar to be served as a dessert called "Multekrem" (Cloudberry cream), as a jam or as an ingredient in homemade ice cream. They may also be added to cakes that often contain marzipan.